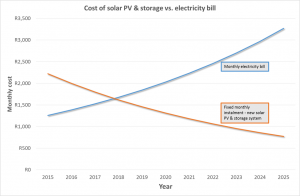 A major barrier to solar PV and battery storage systems is the upfront capital cost. But this could be financed by your bank, and you would be assured of a fixed electricity price for 20 years, compared to continually rising electricity costs if you are tied to the grid. Also, you would be completely free from loadshedding! 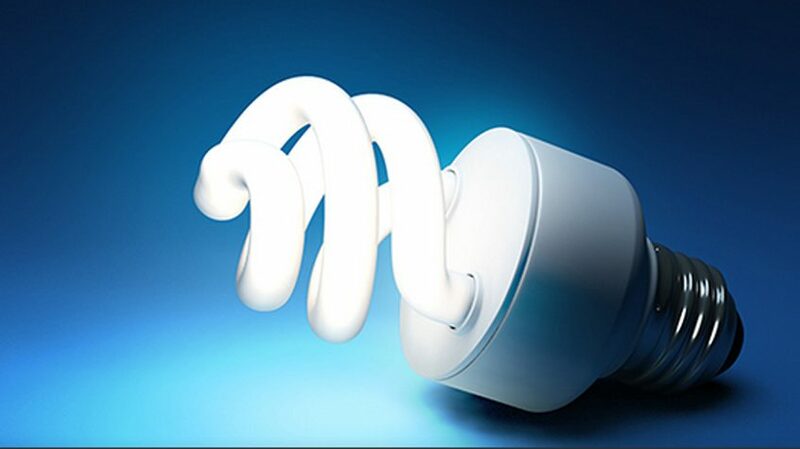 We assumed a typical residential electricity usage of 900 kWh/month, at a current price of R1.40/kWh. 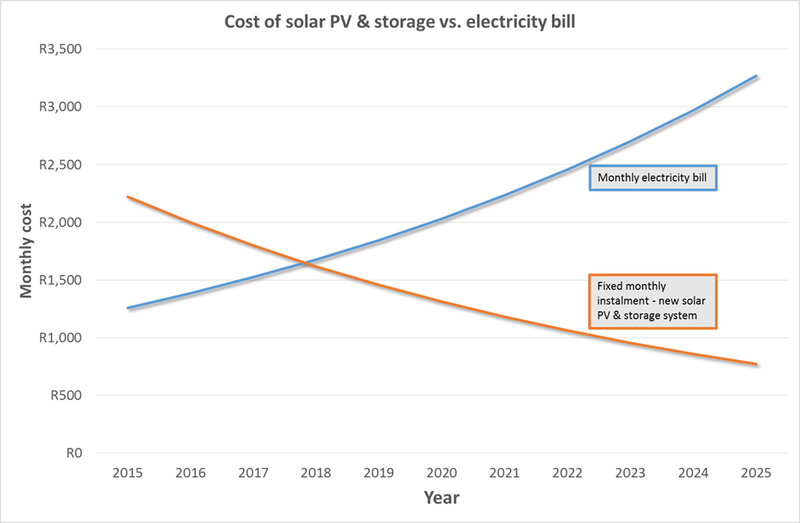 We estimated a current cost of a solar PV + battery storage solution to go off-grid at R200 000, plus an additional R30 000 for a solar geyser and gas oven. We assumed a 20 year payback period and 10% interest rate on the loan to finance the solar PV + storage system.